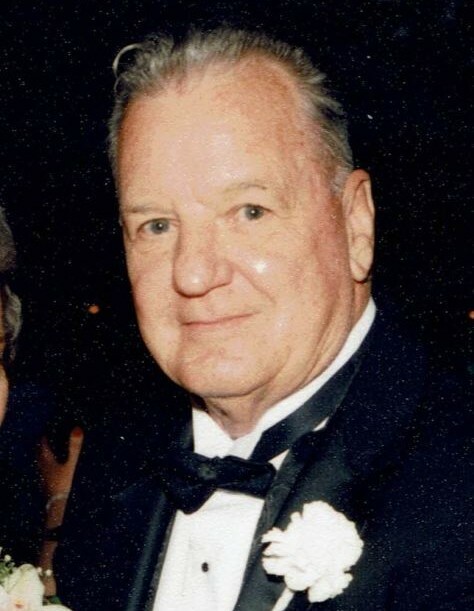 Russell Fenwick Knight, 88, lifelong Quincy resident passed away January 30, 2019 following a period of declining death. Loving husband of the late Christine (Ostlund) Knight. Devoted father of Russell “Rusty” Knight and his wife Maureen of Squantum, Greg Knight and his wife Debbie of Squantum and Jeannie Kurtz and her husband Arthur of Warwick, RI. Dedicated grandfather of Ryan and Ian Knight of Ft. Lauderdale, FL and Andelaine and Arthur Kurtz of RI. He was proceeded in death by his twin Freddy Knight as well as his other siblings Paul Knight, Eleanor Collins, Alice Beagon and Lydie Holms. Also survived by many nephews and extended family. North Quincy High School graduated of 1948. Russ joined the Army and fought in the Korean War. He was a truck driver for the former Gilman Brothers and was a member of Teamsters Local 25 and a member of the Nickerson Post #382 of the American Legion. Russ was a lifelong Red Sox, Patriots and Bruins fan. Relatives and friends are invited to attend his Memorial Service on Saturday February 16th at 1pm at First Church of Squantum, 164 Bellevue Rd, Quincy, MA 02171.